Hi Darlings! How’s everyone’s week been? Here we go again! 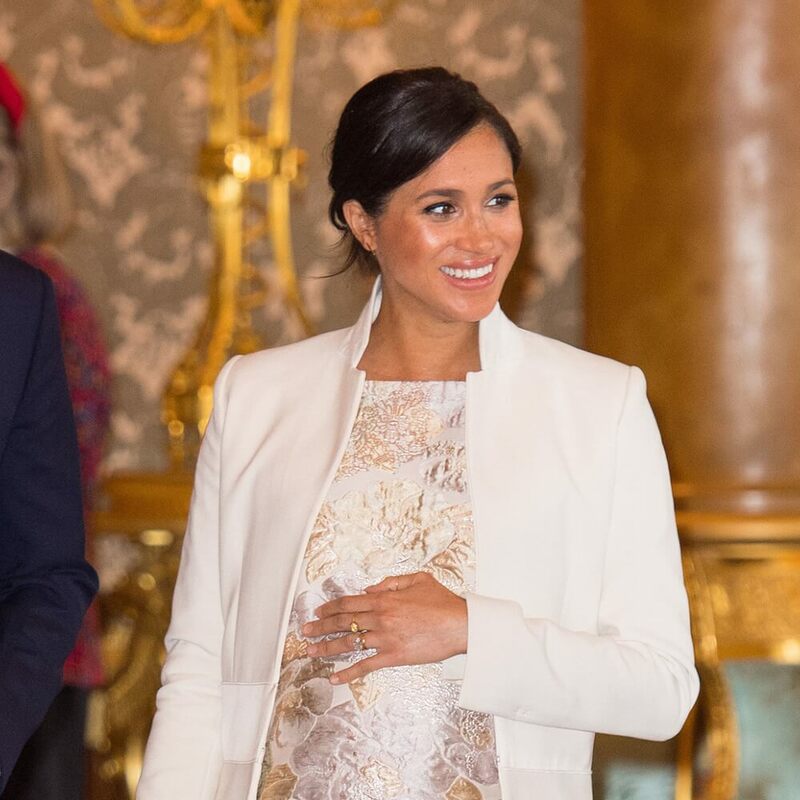 Meghan Markle’s half brother is giving interviews to anyone who will have him and he’s begging Meghan to allow the family to see their soon to be born child. You would think that her family has already shared every picture they’ve ever had of her and every letter she’s ever written and probably keep a secret jar of old hair from her haircuts as a child, but they’re still going. Stay tuned. 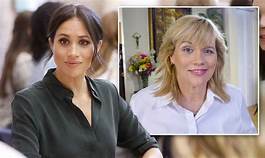 Something tells me that once the baby arrives Samantha Markle will show up at the hospital where Meghan is due to give birth and give a press conference. Actually, she will probably fake a horrible accident on the way to the press conference. Then she will hold a press conference from her hospital bed asking why her sister is so cruel and won’t see her. paramedics rushed to her home and she was briefly placed on a 5150 hold. The Police department had confirmed that this story was true but Paris tweeted that none of this was true. That very same evening, after her psychiatric hold and release from the hospital, she was seen with her boyfriend grabbing dinner and taking in a movie. Last night Paris and her boyfriend showed up for the “Dirt” premiere and were all smiles. TMZ is standing by their story. It is being reported that Paris’s family is begging her to go back to rehab and she is refusing. 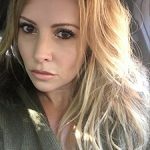 Sadly, this is not the first time that Paris has attempted to take her own life and she has admitted to having depression and anxiety. 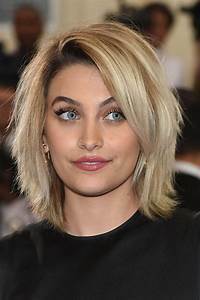 It’s understandable that the release of “Leaving Neverland” has caused her pain and unwanted attention. Something is clearly going on with her and hopefully she gets the help that she needs. If you’ve been keeping up with the Jussie Smollet drama, you know that he was charged with sixteen counts of disorderly conduct. Jussie has continued to maintain his innocence and he has plead not guilty to all 16 counts. His official trial will be in mid April. Not guilty today means plea deal tomorrow if you ask me. Also, this could have all been his evil twin guys. The only funny thing to me about this entire situation is when Jussie received those “hate mail” letters to the Empire set with cut out letters from magazines, these cut outs looked like they came right out of the pages of Vogue or Cosmo. They were very pretty and artistic. JUST SAYING. He’s going to serve time. I can just SMOLLET. Justin Bieber and Hailey Baldwin have reportedly postponed their wedding for a fourth time. These reports come after Justin recently shared his issues in an Instagram posted saying that he was struggling with depression. He is currently seeking treatment for his depression. After reportedly sending out three” Save The Dates”, the couple is committed to seeing Justin through this rough patch and have their wedding when he’s 100%. 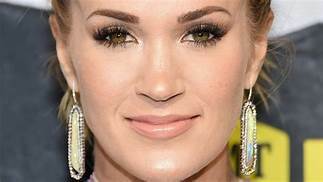 Can we talk about Carrie Underwood for a second? Girl is kind of a whiner. Or maybe she’s just really dramatic. Remember she has that mysterious “fall” a year ago that “left her with 40-50 stitches” on her face? The one where she said she missed a step while walking down her stairs? Then she stayed out of the public eye for several months while stating that she’d be back in the public eye soon but she “might look a bit different”. Then she mad a big “reveal” at an award show. The big reveal left fans confused because she literally looked exactly the same. Well now she’s just had her second baby and she’s out there giving interviews about how hard it is for her to bounce back after baby number 2. I’m confused here. It is IS hard to bounce back after having children. We know this. She feels her “body doesn’t seem like its hers”. She then posted a picture of herself three months after giving birth and she looks incredible. Sooooo, Carrie stop with the “reveals”, it’s getting weird. Also, be happy, you have a blessed life. AND YOU LOOK EXACTLY THE SAME.